Brewster Financial Services provide mortgage advice for everyone, from people wishing to purchase their first home, re-mortgage their existing property, or to the more experienced that own several properties. In today’s marketplace choosing the correct mortgage is increasingly difficult with many lenders and countless rates and offers presented to you. 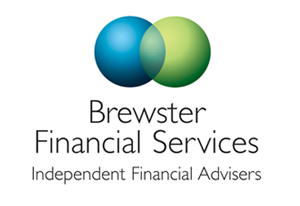 At Brewster Financial Services we are able to incorporate the best of all the available products, creating a truly unique and cost effective package tailored to meeting our clients needs.